Google made serious strides in the commercial application of AI technology and machine learning with a live demonstration of the capabilities of Google Duplex. 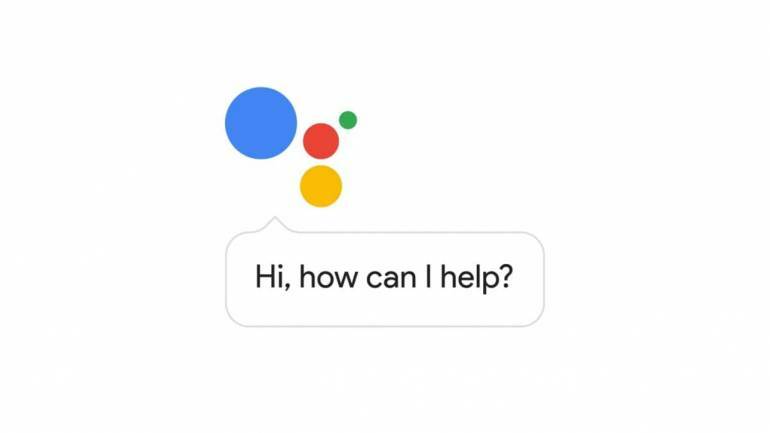 As of April 2019, Google has confirmed that the service will be available on a wide range of Android and iOS devices in the U.S.
Google Duplex allows computers to have natural conversations with humans. The system utilises artificial intelligence to adjust to a person, unlike traditional automated phone systems that people have to adjust too. Google Duplex is engineered to sound like a human by using a natural tone, use words like ‘um’ and ‘uh’ and handle interruptions, similar to a normal conversation with a person. Deemed as the next big evolution in AI, Google Duplex is a big step forward in A.I.’s ability to more naturally converse with humans. The primary objective of Google Duplex is to eliminate the woes of automated phone systems and virtual assistants. The system can schedule appointments or make calls on your behalf. Duplex is capable of automatically calling a restaurant to reserve a table or scheduling an appointment at a parlour. Users just have to tell Google Assistant which restaurant, what time and which date, and Duplex will do the rest. The systems current interactions are limited to phone calls, but scalability can be expected in the future. Google Duplex previously available only for Pixel devices is now coming to iPhones and most Android devices. Android users with version 5.0 and above should be able to access this feature, while iPhone users with Google Assistant installed will also have access to this smart AI assistant. Google Duplex is currently limited to 43 states in the US, but a global rollout is expected soon.